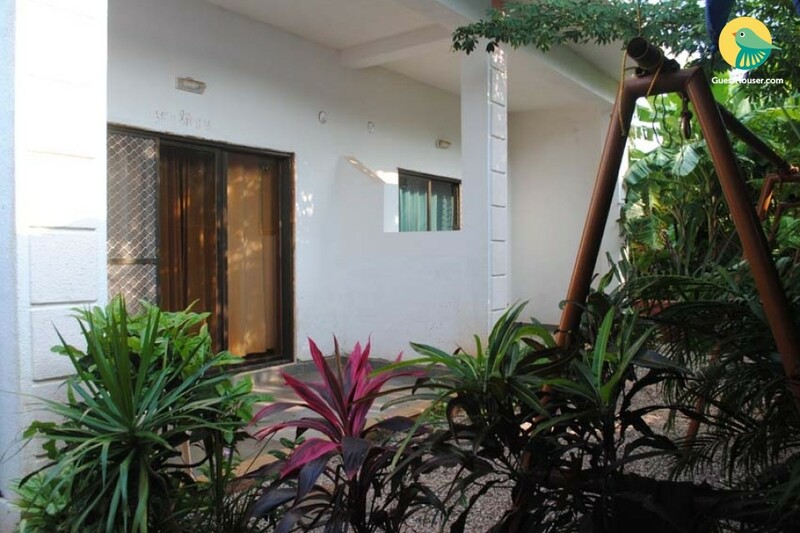 This place is a mid sized place with spacious spanish style rooms just a minutes walk away from the pristine Kashid beach. 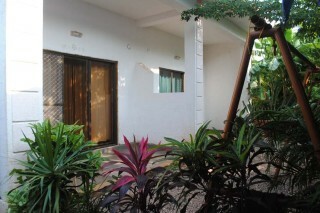 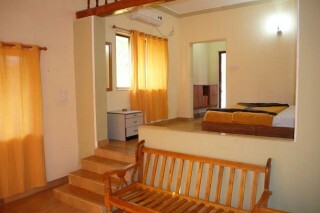 Ideally located right by the road very close to the Kashid beach The place has 6 spacious rooms two of which are family suites.This place has a spacious terrace with provision for music and entertainment.This property consist of 6 deluxe rooms and 4 ac rooms. 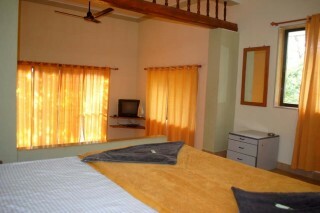 Our rooms are spacious and have all basic amenities.